If you need a new plate for any reason….or just want to add it to another vehicle.....it can be ordered here. Plate Damaged? 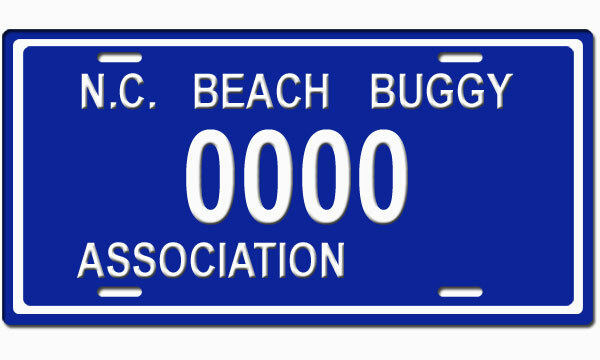 Life Member plate damaged? Need a replacement? When ordering a replacement plate, the year embossed on the plate will be the year you joined. If you are ordering a replacement tag for a Life membership, you have the option of "Life" versus the year you joined. Please Note: All our plates are custom made and are ordered in batches of 10, so the ordering process can take 2-3 months.